We are happy to announce the availability of Red Hat JBoss Data Virtualization (JDV) 6.3 image running on OpenShift. JDV is a lean, virtual data integration solution that unlocks trapped data and delivers it as easily consumable, unified, and actionable information. JDV makes data spread across physically diverse systems such as multiple databases, XML files, and Hadoop systems appear as a set of tables in a local database. 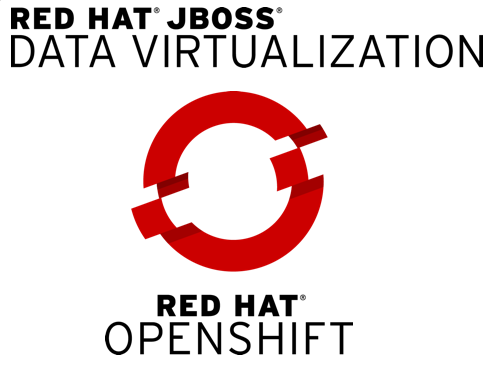 Together with the JDV for OpenShift image, we have made available OpenShift templates that allow you to test and bootstrap JDV. We will soon be providing end-to-end quick starts and guides. Please stay tuned for more news.